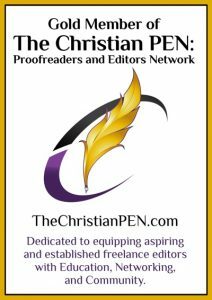 A professional editor is an objective, critical second eye that every author, especially one who is self-publishing, needs to ensure their final product is the very best it can be. But editors and proofreaders are expensive (well, good ones are), so many authors choose to bypass hiring a freelance editor thinking it will save money on their project. But what are the possible unintended consequences, and in the end, does it actually save you money? Here are some thought-provoking responses to four common objections authors have to using a professional editor. I don’t need an editor. I can do it myself. An editor’s goal is to help you get your message across to your readers—and let’s admit it, in Christian nonfiction, our message is of utmost importance. We’re dealing with serious life and death issues. But have you ever read a book, website, or blog that was so filled with errors it distracted you from the author’s message? Worse yet, these simple grammatical issues or errors in detail (e.g., attributing a quote to the wrong person, giving an incorrect Bible reference, etc.) can actually cause your readers to doubt your understanding of the topic being covered and discount your conclusions, damaging your credibility. Even if you are proficient in the English language, understand all the rules of grammar and punctuation, have a good command of industry guidelines, and are the world’s foremost expert on the subject, the fact is you are too close to your own work to view it objectively. Our wonderful Creator gave us minds so powerful that we automatically fill in missing words and skip over simple errors without realizing it—and this is even more prevalent when we are reading our own work. What’s more, an unbiased editor can find logic issues and inconsistencies and offer valuable feedback to improve the overall content. My friend/family member is going to edit my manuscript. Unless your friend or family member is a professional editor, this can be a huge mistake. Friends and family are more likely to be biased—are they really going to give you an honest opinion? They might feel like they’d be hurting your feelings if they told you the truth. A professional editor won’t be afraid to tell you things you may not want to hear (but you need to hear). I’m planning to self-publish. I don’t need/can’t afford an editor. If you’re interested in some form of independent publishing, outside editing is vital. Your book needs to be as polished and professional as those coming from traditional publishers. 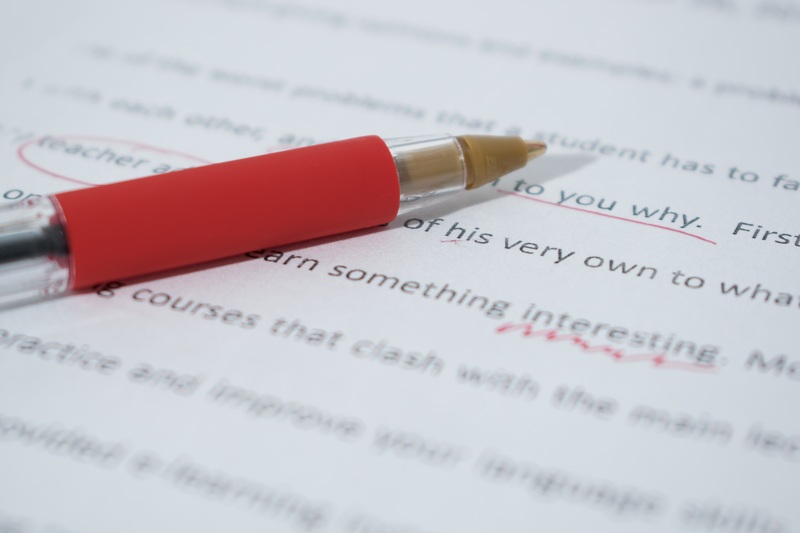 Whether you hire a subsidiary publisher or do it all on your own, editing is of utmost importance. Bad editing turns away readers; they will simply put the book down. You’re spending countless hours on the writing and rewriting of your book, so why would you skip this critical step in the publishing process? Many authors have passed it over, only to find out after printing there were embarrassing mistakes that could have been prevented had they hired a professional editor. In fact, editing should be a part of your budget from the start, right along with cover design, layout, and marketing. I’m not going to self-publish. So if the publisher will edit my book when they receive it, why do I need a freelance editor to help me first? It is important for your manuscript to be edited even if it will be edited by the publisher because you must first get accepted by the publisher. It’s tough competition out there—if the publisher sees that the manuscript requires too much work, they may decide that it is not worth the effort and expense. If you are working through an agent, the agent must be able to sell the manuscript, and a manuscript that looks nonprofessional and has noticeable errors is not an appealing product to purchase. Having a well-written and well-edited manuscript may make the difference between acceptance and rejection. If you have read this far, hopefully you have been convinced of the value a professional editor can add to your project. But keep in mind that you shouldn’t just choose any editor. 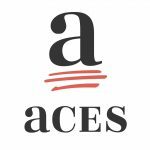 Find an editor who is the best fit for you and your specific book, one who is experienced in your genre and has a good reputation in the industry. Don’t be afraid to ask for references, and don’t simply pick the cheapest possible editor. I’ve actually seen “bargain” editing and proofreading services whose own websites were riddled with errors. Chances are if you hire one of those, you’ll need a second editor to clean up behind the first, costing you even more money in the end. It’s an old adage, but it is very true—you never get a second chance to make a first impression. A professional editor will help you put your best foot forward, whether you are self-publishing or taking a more traditional route. So don’t risk losing readers (and reviewers) over errors that could have been prevented.